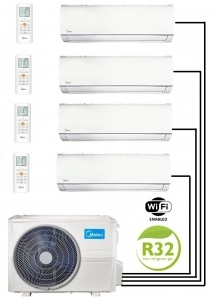 The Midea M40-36FN8-Q outdoor condenser unit with 4 high wall mounted indoor units. Four of the high wall indoor units of varying capacities ranging from 2.5kw, 3.5kw or 5kw can be fitted to the M4O-36FN8-Q outdoor unit. 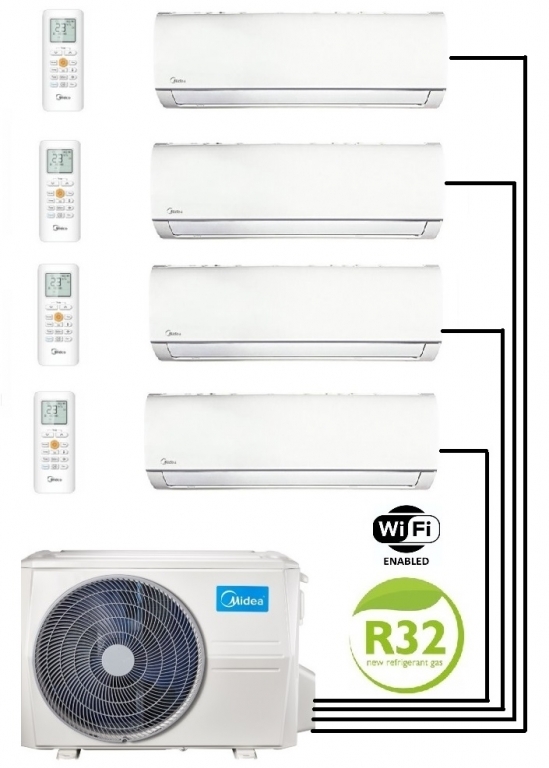 These systems offer all year round cooling and heating and are extremely energy efficient to run. An added bonus with the Media range is all wall mounted indoor units come with Wi-Fi capability pre-installed which is a cost option with most other manufacturers. 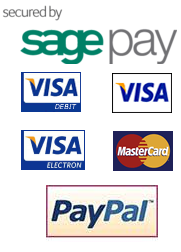 Please see the brochure below for full details on these systems.